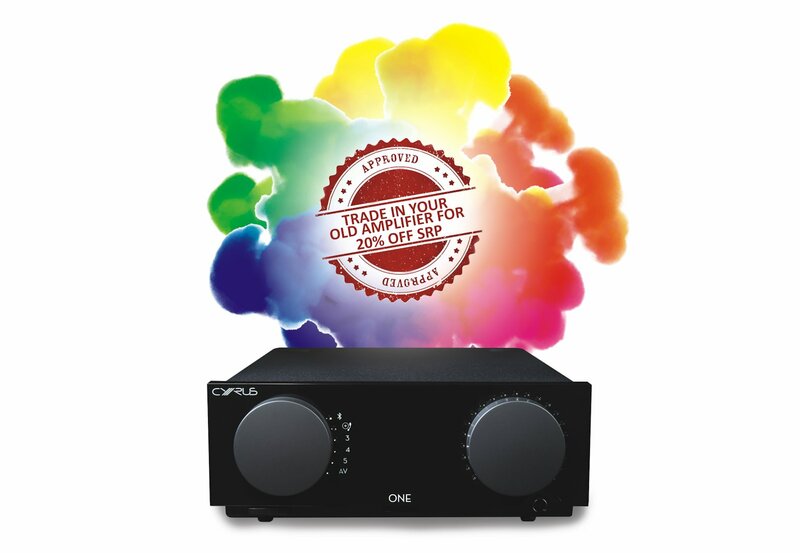 This fantastic offer allows you a 20% reduction from the £699 price of the Cyrus One amplifier. To take advantage of this offer simply bring in any stereo/AV amplifier and you’ll save £139! The Cyrus One is no slouch when it comes to performance and features either. Simplicity and integration are core to this product. 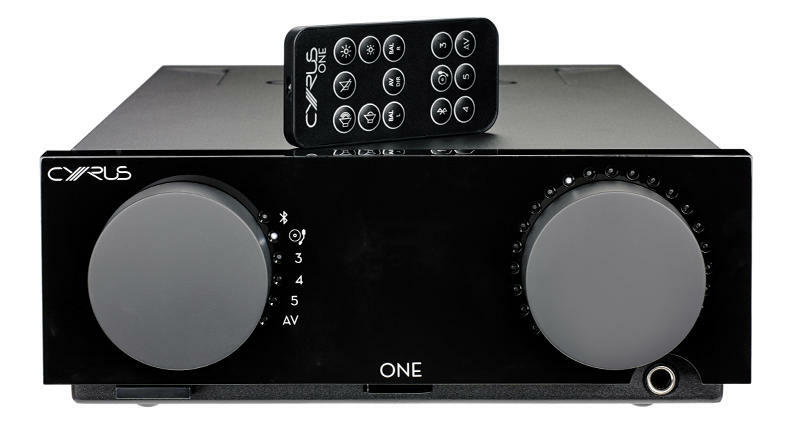 As well as being app controllable, the One has a high-quality Bluetooth receiver, so users can send music from your phones, and a ‘phono stage’ so you can connect a turntable. The powerful 100 watt stereo amplifier section uses our in-house designed ‘hybrid Class-D engine’ – one of the most impressive amplifier designs of recent years. The ONE also has serious ‘Head-Fi’ credentials. The built-in Class AB headphone amplifier is exceptional. When used in this mode, the full power of the large toroidal transformer is diverted to power this amplifier section, producing a dynamic range and level of control rarely seen in even dedicated headphone amplifiers. Another innovation from our design team and implemented in the Cyrus ONE is the ‘SID’ system. This stands for ‘Speaker Impedance Detection’ system. When the amplifier is powered on, it measures the connected speakers and automatically calibrates the amplifier to deliver the best possible performance. Our over-arching design objective with the Cyrus ONE was to craft an integrated amplifier product that is as relevant and important today as the original Cyrus One product was in the 1980s. We wanted it to be affordable, drive pretty much every speaker system on the market and be a fantastic entry point to the core values our brand represents. We’re exceptionally proud of the results and are certain this amplifier will offer users many years of superb listening experiences. Contact us for more information or to take advantage of this offer.